It's so important to support local, and what better way than to seek out the beautiful wares from independent businesses. 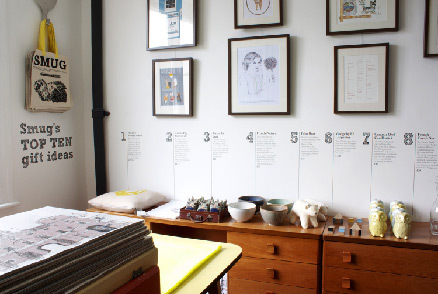 So, we'd like to highlight some amazing independent stores in London. These shops stock unique products that you'd be hard pressed to find in large chains. Go and visit one near you when you have the chance!